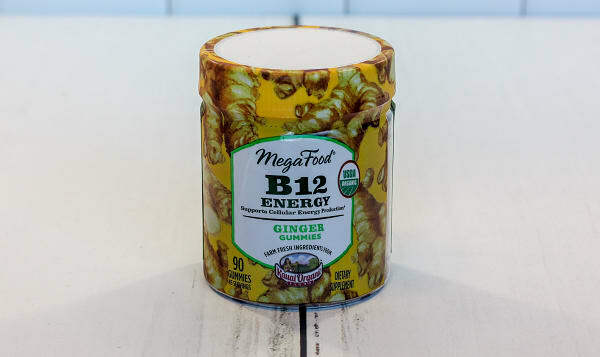 MegaFood Vitamin B12 Energy Ginger Gummies are made with real, whole foods sourced from farm fresh partners —no artificial or added colors, flavors or preservatives, period. 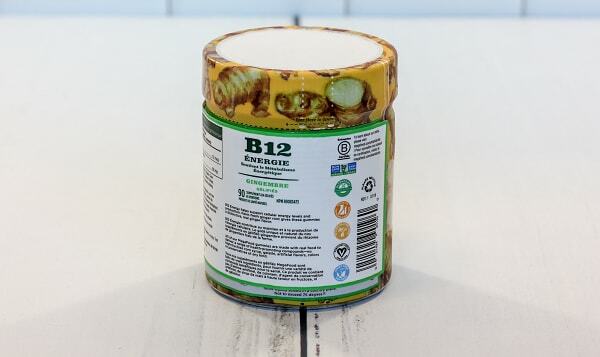 These Ginger B12 gummies deliver a unique and yummy ginger root zing from Kauai Organic Farms. Not too spicy—just right! Recommended Use: 2 gummies daily. 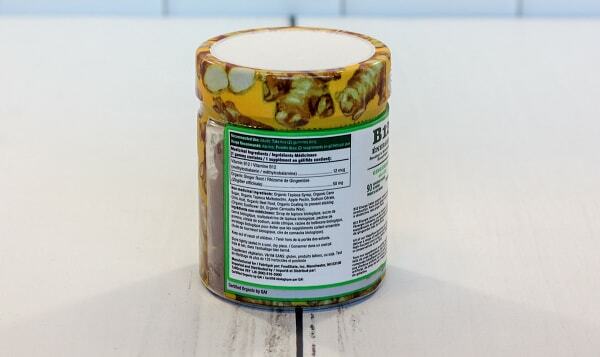 May be taken anytime throughout the day, even on an empty stomach.